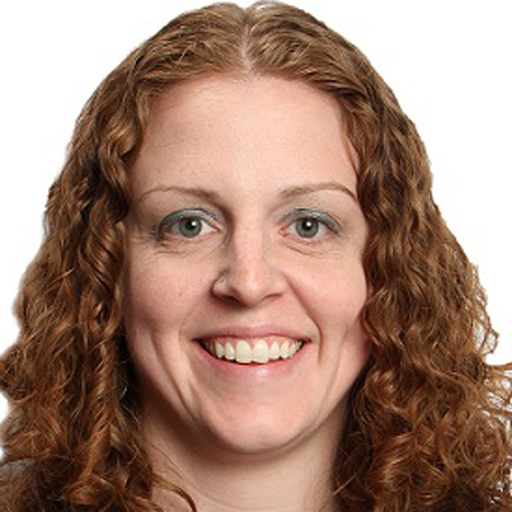 Cortney Henseler is Director of AOL’s Consumer Analytics & Research team, where she oversees sales research. Her team is tasked with developing consumer and marketplace insights as well as developing ROI and ad effectiveness solutions for AOL’s clients. While at AOL, Cortney has lead industry-leading research related to Path to Purchase, Multi-Platform, and OLV. Prior to AOL, Cortney was Director of Human Intelligence at Starcom Worldwide. She worked with global brands including LEGO, Sara Lee, Hanes, Hallmark, and Nintendo and was tasked with infusing consumer insights into client teams to inform communication strategies. She worked on groundbreaking mobile research, comprehensive category consumer journey studies and developed a media budget allocation methodology.